Located in the prime Ocean Drive Beach section of North Myrtle Beach, The AshWorth is a highly requested and popular property with condos that range from 2 - 4 bedrooms. This exclusive property puts you just steps away from all the fun of Main Street in Ocean Drive, where you can enjoy restaurants, amusement parks/rides, shops and night clubs - all in a very family friendly atmosphere. AshWorth condos stay rented almost all year round, as they are very popular with all groups of visitors - families, couples, golfers and more. The property offers two large oceanfront swimming pools, a 200 foot oceanfront lazy river, a jacuzzi and an indoor pool! AshWorth condos all include king beds, spacious floor plans and 25-foot oceanfront balconies. Each condo also comes equipped with a full kitchen, washer/dryer, high speed internet and more! Come visit these exclusive condos along the best part of the Grand Strand. 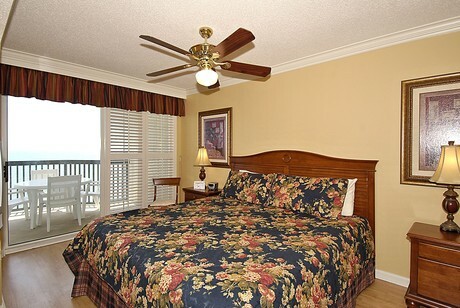 You'll have all the comforts of home while being centrally located to all the great North Myrtle Beach restaurants and attractions. Contact us today to learn more about sales opportunities at this highly coveted property! 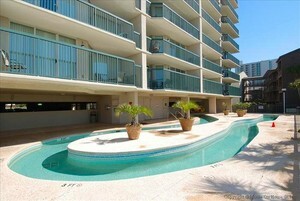 • Large Oceanfront Balconies - 25 feet!